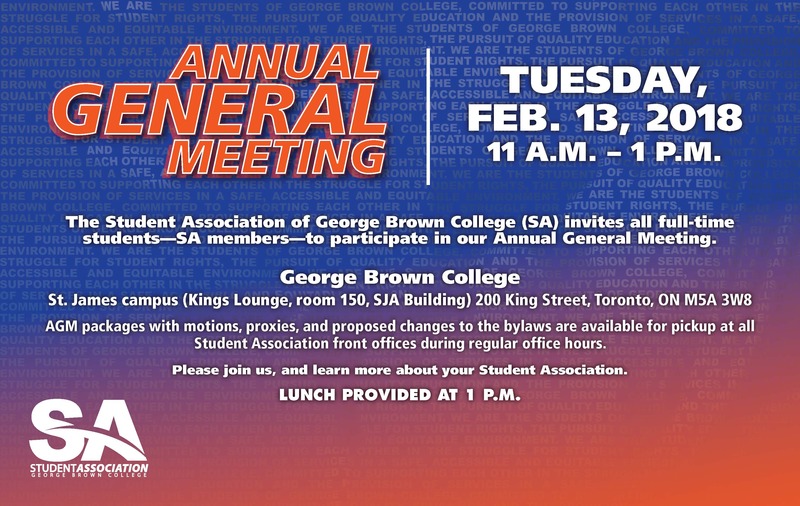 News from your Student Association of George Brown College. 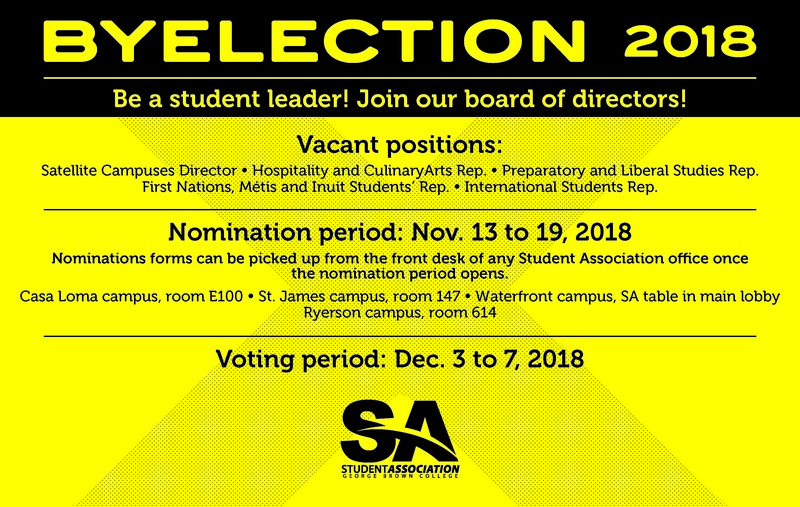 The Student Association’s offices and services will be closed on Thursday, June 21 and Friday, June 22 as our staff conduct professional development and training in order to serve students better. We will open again as normal on Monday, June 25. Sorry, our offices are closed Friday as our staff train to serve you better. 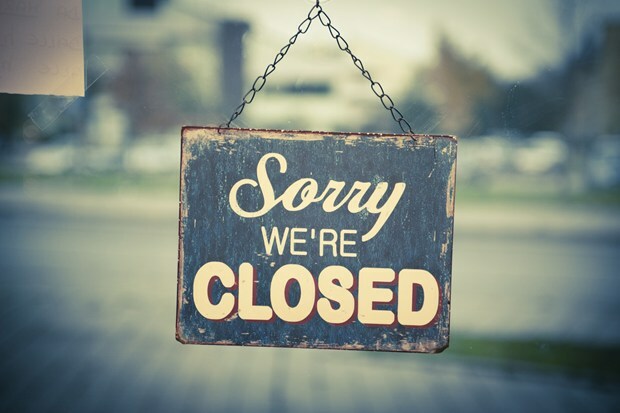 We are also closed on Monday due to the Victoria Day holiday. We will be open again on Tuesday, May 22. Have a great long weekend! 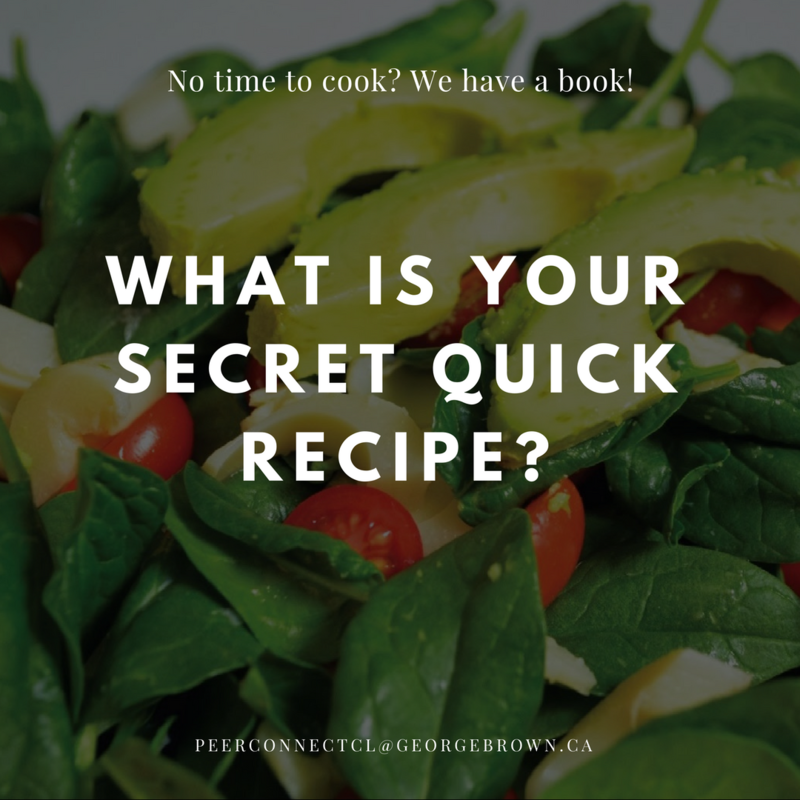 What is your secret quick recipe? Peerconnect and the SA food bank are making a cookbook and we want to hear from you! The best recipes will be published in the next edition of the NO TIME TO COOK BOOK! Our front offices close early today. Casa Loma: Closed at 12:45 p.m.